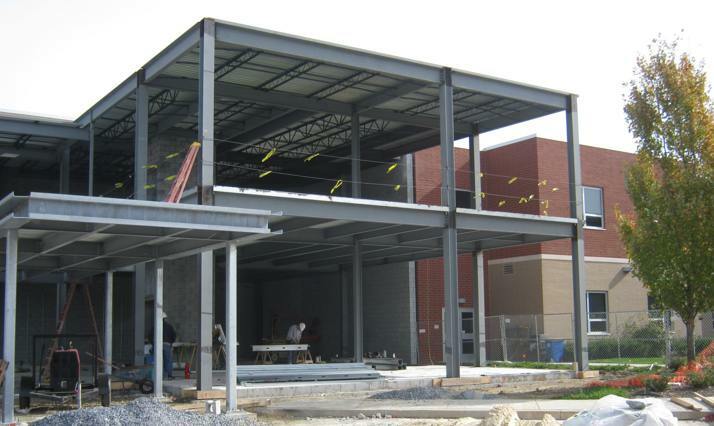 Quandel Construction Group was selected as the Owner’s Representative by Manheim Central School District for the new addition to their middle school. 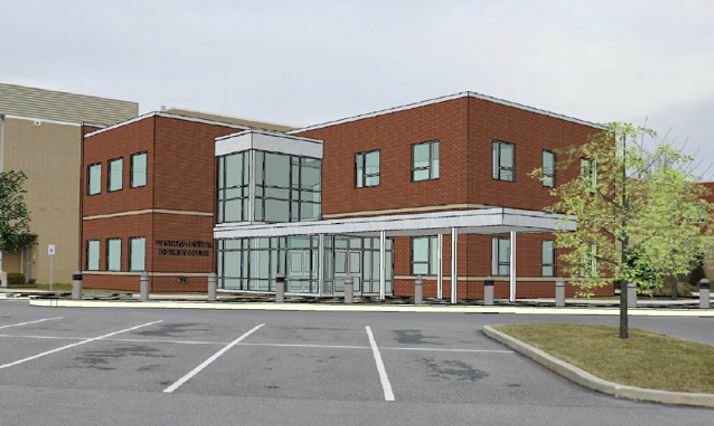 The new 8,500 square foot, two-story addition will house the District Administration Office. 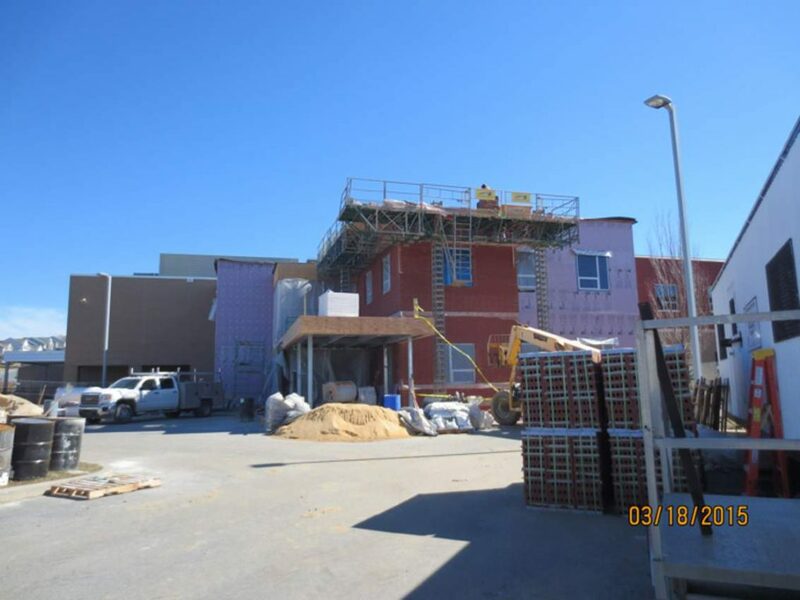 The first floor will include offices for the Superintendent and Assistant Superintendent, as well as conference/seminar rooms, kitchenette, and waiting area. The second floor will house all other offices, storage and records room.